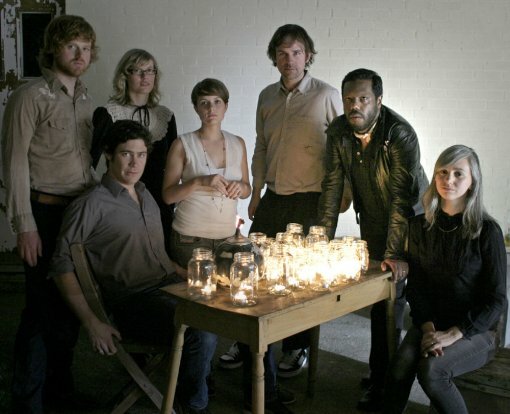 The Dears just announced a bunch of tour dates including a May 4 show at the Bowery Ballroom and a May 1 show at The Bell House (which I had previously alluded to). The Dears are playing New York with Dangerbird labelmates Eulogies and Eeenie Meenie’s The Great Northern (who have a new coming out in April, which I plan to post about as soon as I get the chance). In case you forgot, The (all new) Dears are touring in support of their most recent release, Missles. “Money Babies” video and more of The Dears upcoming tour dates after the jump.